Good news Watch Dogs fans. Ubisoft announced on Tuesday that Watch Dogs sold over 4 million copies in its first week on store shelves. To put that into perspective, this is the fastest-selling game Ubisoft has ever released. 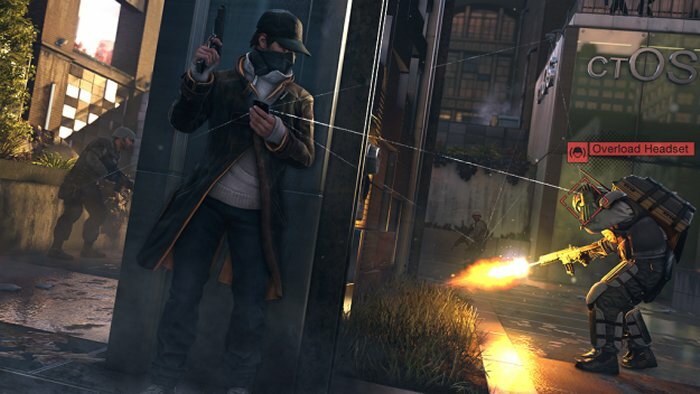 And also Watch Dogs now holds the title of fastest-selling new IP at launch in the history of video games. Are there even any records left that it can break? So, chances are pretty good that we will see a sequel at some point, which is great news to any of us who are enjoying the game. Probably several sequels over many years. It sure looks rosy from here. It is always a good sgn when a game is a hit right away and not say, a year after its release. I think we can safely say that there will be plenty of Watch Dogs sequels in the coming years. And we can’t wait.